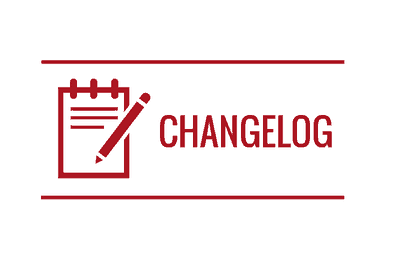 Advanced settings and statistics, including analytics, AB loop, subtitles and chapters along with technical documentation in Programmer's Guide and data in Changelog. 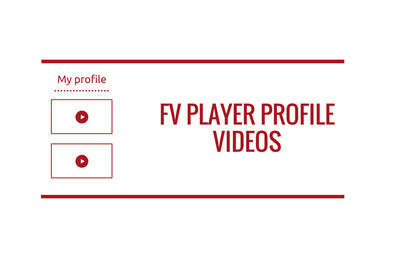 Find out about the advantages of the FV Player database. Use FV Player widget to display interesting news, offers in the sidebar of your site. Use Google Analytics to get all information you need about videos on a webpage. FV Player makes it easy to link Analytics with your player. 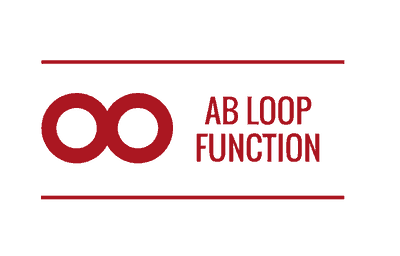 The FV Player's AB loop function is used for continuous playback of selected video section. 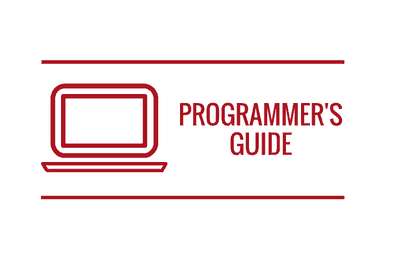 Learn how to use it in this guide! 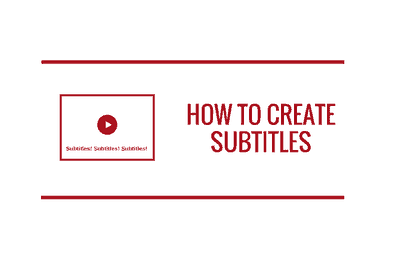 A complete guide to setting up subtitles with FV Player, including the recommended formats and tips on freeware to use. 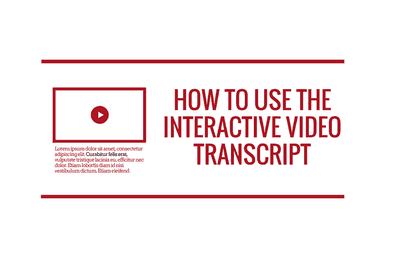 Interactive Video Transcript is FV Player's new function that uses an attached VTT file to generate a transcript in a box below the video. 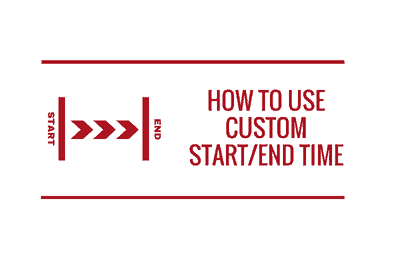 Guide on how to use the custom start/end time feature with FV Player Pro. A guide for the new Sticky Video feature in FV Player, that lets your viewers continue watching the video as they scroll past it. 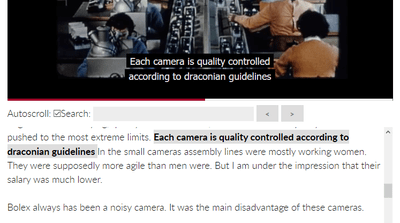 Learn to use CSS to make countless display changes in your videos. A guide to setting up some of the popular WP minify plugins so they won't interfere with the FV Player. Speed Buttons is a feature that allows you to control the speed of the video. This guide will show you how to activate and use it in FV Player. 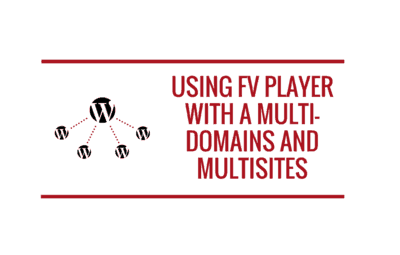 Guide to using FV Player with WPMU Multisite and Multi-Domain pages. 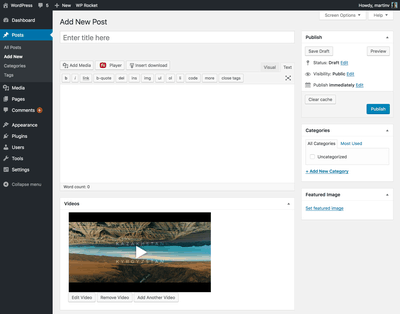 Profile Videos allows attaching videos to user profiles and automatically integrates with third party membership plugins. Works best with FV Player Pro. FV Player Pro allows you to create video download links with a new shortcode and automatically integrates with Simple History. More in the guide. 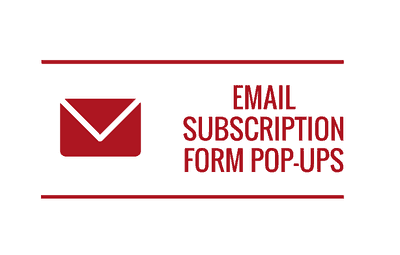 A guide on how to connect FV Player with emailing platforms like MailChimp and Zapier and show a subscription form at the end of your videos. This guide will help you understand AMP and the restrictions it has and also show you how to use it with FV Player. If you are having issues with new version of our plugin, here's how you can install the older version. The history of the previous updates of the FV Player and the changes they brought. 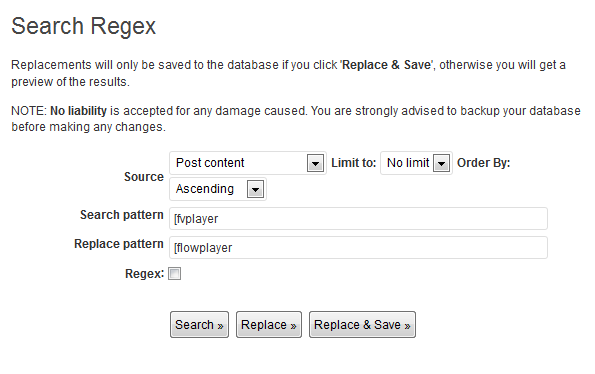 Have you thought if your other plugins will work with FV Flowplayer? Almost certainly yes, but there are a few incompatible ones.